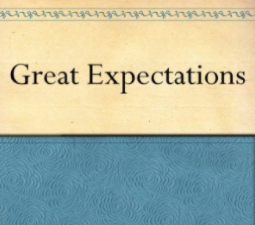 Amazon is currently offering Great Expectations by Charles Dickens eBook & Audiobook Download for FREE! Simply click the “Buy Now With 1 Click” button and make sure to check the box to add the audible narration. 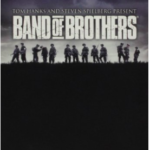 Hop on over to Amazon, where they dropped the price on this Band of Brothers Blu-Ray, down to just $15.96! This item has a list price of $62.49, so this is a deep discount. This will ship FREE with a $49 purchase, or with Amazon Prime! Today only, Amazon is offering Nice Deals on Select Under Armour Apparel as Amazon’s Deal of the Day! Choose from a big selection of men’s, women’s and youth clothing. 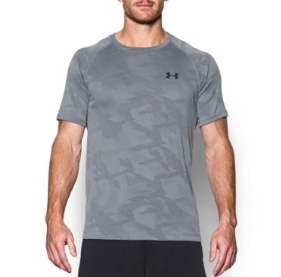 These Under Armour items ship FREE with a $49 purchase, or with Amazon Prime! 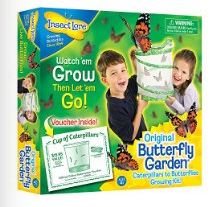 Valid today only, Amazon is offering 40% off Select Insect Lore Toys as Amazon’s Deal of the Day! 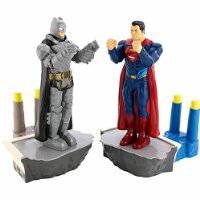 Choose from over 8 different toys with prices starting at $13.19. These items ship FREE with a $49 purchase, or with Amazon Prime! 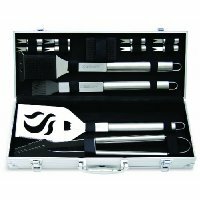 Valid today only, Amazon is offering Up to 60% Off Cuisinart Grill or Grill Set as Amazon’s Deal of the Day! The propane gas grill is $109.99 and the grill set is $19.96..both of which are Amazon’s lowest prices. 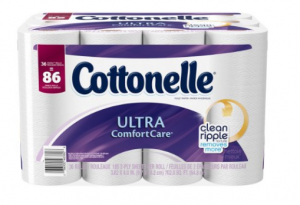 These items ship FREE with a $49 purchase, or with Amazon Prime!